Bladder weakness / pelvic floor weakness or Urgency. "One in ten men will suffer from pelvic floor weakness or incontinence in their life time." 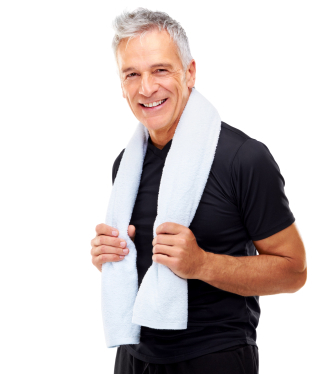 "Almost 70% of men will suffer from urinary incontinence following prostate surgery." "Over 50% of men over 40 will encounter problems with erectile dysfunction." "Chronic pelvic pain (Non-bacterial prostatitis, CPPS) affects around 11% of men between 20-50 years and 9% of men over 50." All advice and treatment is given by an experienced physiotherapist who has had specialist training to deal with issues related to mens health. Contact us at Womens Health Physiotherapy today and arrange your assessment.